For Françoise, singing is her absolute passion. Nothing makes her happier than performing so she always makes sure that the love of her craft is infectious. Her goal is to to touch every listener and give them an experience they will never forget. 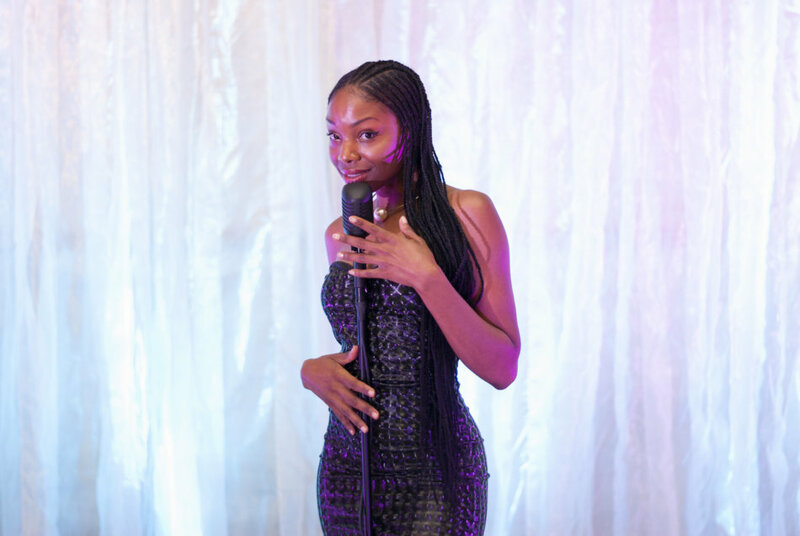 Françoise is a versatile singer, having performed RnB, Jazz, Soul, Gospel, Pop, Alternative, House, Rock and Country. Music versatility is the key to her singing and performing.